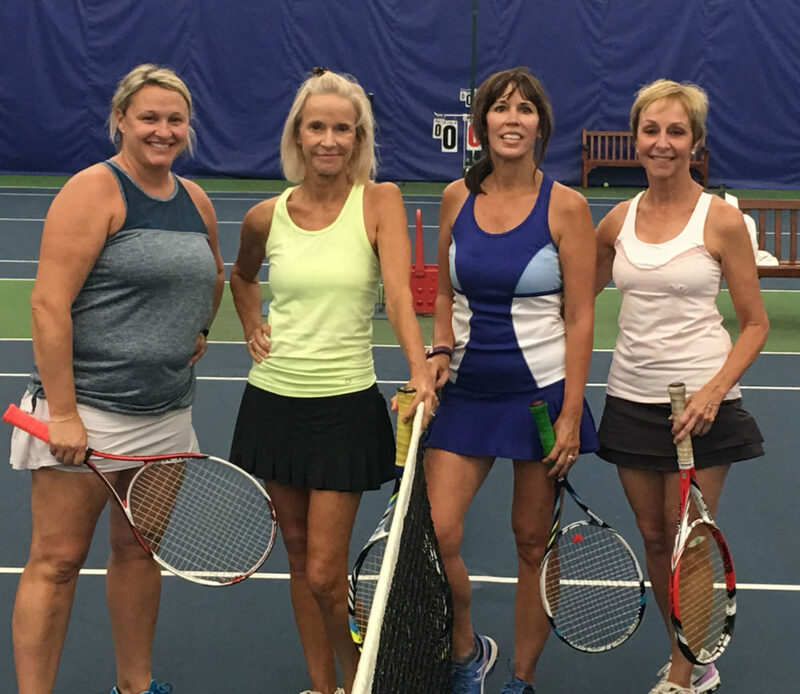 HealthTrack participates in the Northern Illinois Traveling Tennis League (NITTL). We play competitively against other clubs in the area from September through May. We sponsor several women’s NITTL teams. Each women’s team has a drill during the week and matches on Thursdays or Fridays. NITTL has teams from the 2.5 level to the 5.0 level. At HealthTrack individuals must be a Tennis Member to participate. All new club members will have an evaluation with our Tennis Director to determine the appropriate level for team participation.